Transpacific Technologies Inc. (TTI), a Los Angeles based engineering firm, was recently awarded the General Engineering Design, Development, Integration, and Test (GEDDIT) Contract with NASA’s Jet Propulsion Laboratory (JPL) in Pasadena, California. TTI will support multiple projects spanning from flight related engineering test and design, to the upgrade of the Deep Space Network’s (DSN) downlink and uplink hardware. Under this contract, TTI will support work being done for future spacecraft missions in developing and evaluating descent and landing radar instruments. These elements will enable safe and reliable soft-landing capabilities for the upcoming Mars 2020 mission, and future missions. We will work with Surface Water Ocean Topography (SWOT) mission to provide data analysis and visualization. 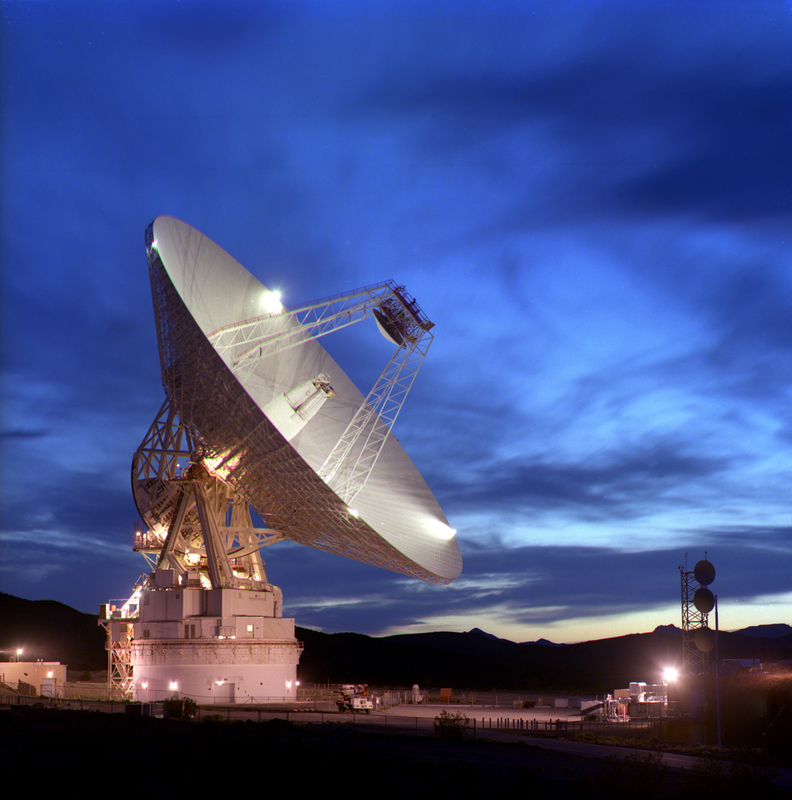 TTI will also support work being done for NASA’s Deep Space Network (DSN) in replacing older down-link receivers with new mulit-band digital receivers. These subsystem elements are used by NASA’s Deep Space Network, which is an extensive worldwide instrument for command, control, and communication with NASA’s fleet of robotic spacecraft exploring our solar system. From these deep space missions, the DSN captures all of the data used for scientific study and the delivery of the amazing imagery that we see in the news and on the Internet. Transpacific Technologies Inc. is a certified HUBZone, and Women-owned Small Business. Our company has been supporting JPL since its inception and brings forth a combined 56 years of direct NASA/JPL experience. Transpacific Technologies, Inc. Copyright 2017. All Rights Reserved.